In recent years, wine tasting is a word that most urban folks have come to understand. However today, coffee tasting sessions are slowly but surely making a mark in the pretentious tasting space. The reason is a clear trend towards having speciality coffee, artisan coffee and even micro roastaries akin to micro breweries. Well if that sounds like a lot of jargon, it is really not. For the uninitiated, micro-roastery is a small space where coffee is roasted in small batches that allows better control over profile roasting, manipulating temperature and time graphs to throw up interesting nuances and taste detailing. Artisan coffee is about applying artisanal cultivation, processing, drying and roasting methods to create unique and distinct coffees merging science and art! At the heart of artisan coffee is the idea that what you are consuming is a special product, one that took hours of painstaking effort to create and provides you with an experience that is above and beyond what the market generally offers. 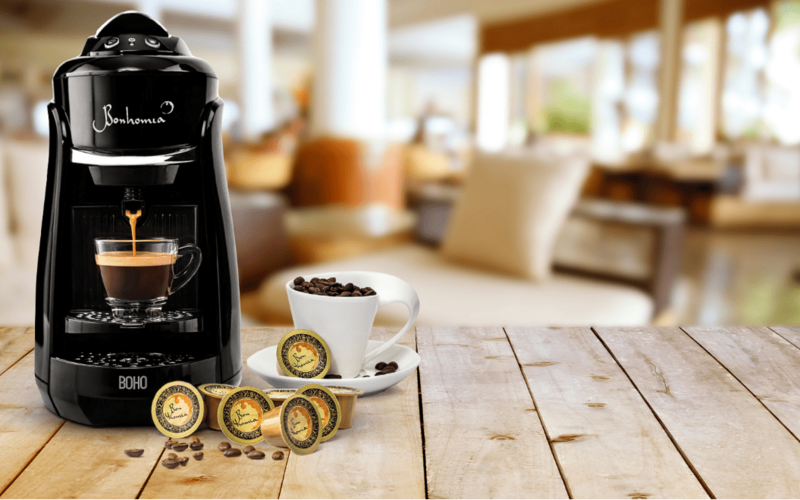 “The new-age coffee connoisseur wants a ready solution to their coffee desires, and that’s where Bonhomia comes in by providing artisan coffees in the capsule format, thereby eliminating the work and ensuring that a perfect coffee is only moments away,” says Tuhin Jain, Co-Founder & CMO, Bonhomia. 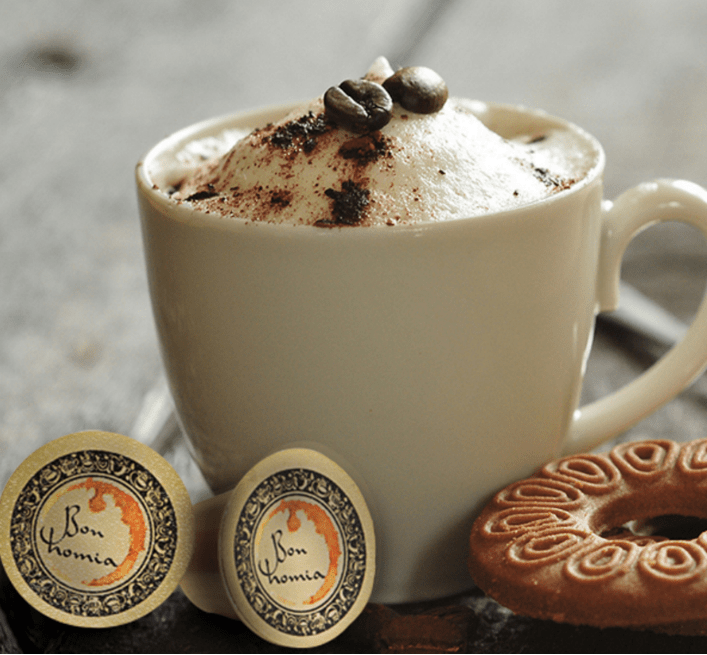 Coffee By Di Bella is currently showcasing different flavours via innovative coffee beverage creations like Spanish lattes, diamond cappuccinos, sparkling cloud drinks and coffee from different regions like Panama, Ethiopia and Colombia. “Every cup of coffee has a story and the artisan coffee pioneers like us want to showcase and bring to life the entire drop to cup process of the ultimate coffee experience. It is a passion and way of life to celebrate an industry that has been around for a long time but not very much understood,” says Phillip Di Bella, Founder, Coffee By Di Bella. The name of the game is customization and that is possible playing with roast levels and grind size. The clincher however is the story for each coffee in terms of its origin, the terroir, the processing methods used and the kind of roast profile. Rhea Sanghi, Community Manager, Blue Tokai Coffee Roasters explains what makes their coffees tick. “Firstly, we are completely traceable and share the information about each of our farms on our pouches as well as on our website. All our coffee is freshly roasted only on order. The roasting date is stated clearly on the pouches. This matters because you want to consume the coffee within three weeks of the roast date (not the date the pack was opened or the coffee was ground) to get the best flavour. Third, we believe in customising our products so that our customers know how special they are to us.” In fact home brewing is catching on and the cafe experience is now at home. Kobid Sinha, Beverage Manager, JW Marriott Kolkata avers, “people strive to take everything back to the basics by starting with green un-roasted beans and crafting our own syrups. 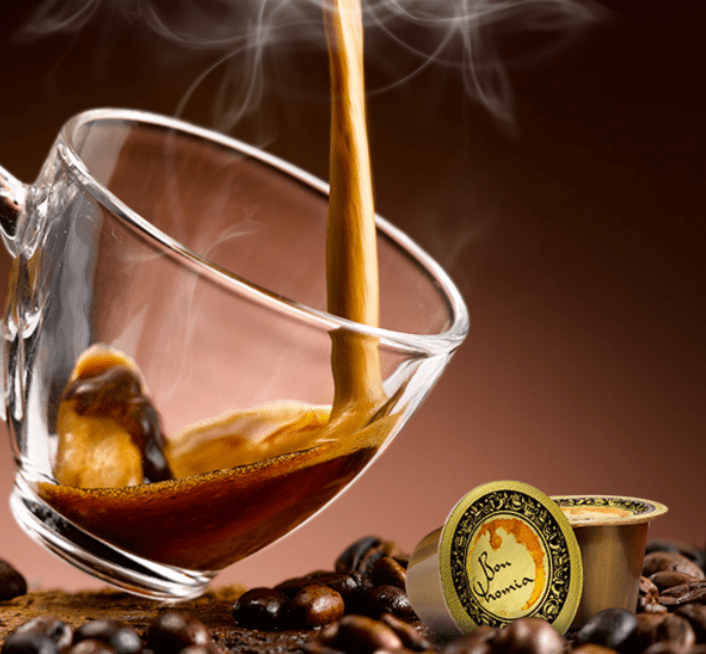 Everybody now wants to make everything fresh and from scratch.” Although maybe not fast enough, the awareness of different brewing methodologies is making equipments such as a French press, Moka pot and AeroPress household names. 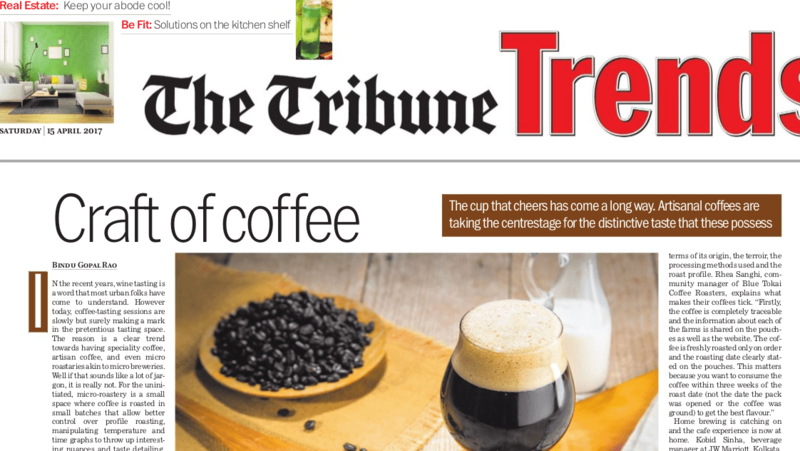 Tapaswini Purnesh, Director Marketing & Promotions, Classic Coffees adds, “food pairings with coffee is a trend that is further evolving every year. Sweet and savoury foods are paired with unusual combinations such as oyster to complement each other and bring out the lovely flavours and nuances of both the coffee and the paired dish. If paired right, a simple nibble with your sip of coffee can create a flavour explosion and expose some beautiful flavours from your cup.” The cup that cheers has certainly come a long way and how! The Nullore microlot of Tata Coffee is an example of an artisanal coffee possessing distinctive features of flavours such as orange, lemon, chocolate and caramel with savoury notes of herbs, finish of bright sweetness and smooth silky mouth-feel and enticing the consumer to savour the many sips of this delicious coffee. Grown in the Tata Coffee Ltd estate in Coorg, block 19 of Bhuthanahadlu division was selected due to the presence of fruit bat for a microlot. The coffee berries from this area were picked at the right stage of maturity and processed separately. The traceability of the lot was ensured at every stage till it was dispatched to the curing mill and the lot was garbled to ensure 100% uniformity. The lot was eventually selected to the Starbucks reserve program and is now sold out at the Seattle outlet.